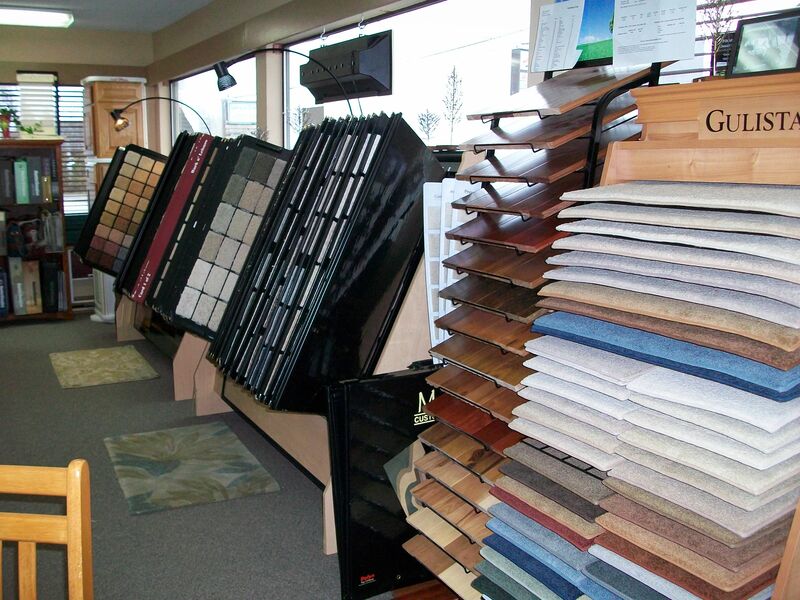 We would like you to come visit us… but first you might like to have a quick view of our showroom. Here is a beautiful display of a Luminette. Beauty and function for sliding glass doors or large view windows. This treatment tilts like a vertical but also draws open and closed like a standard drapery. 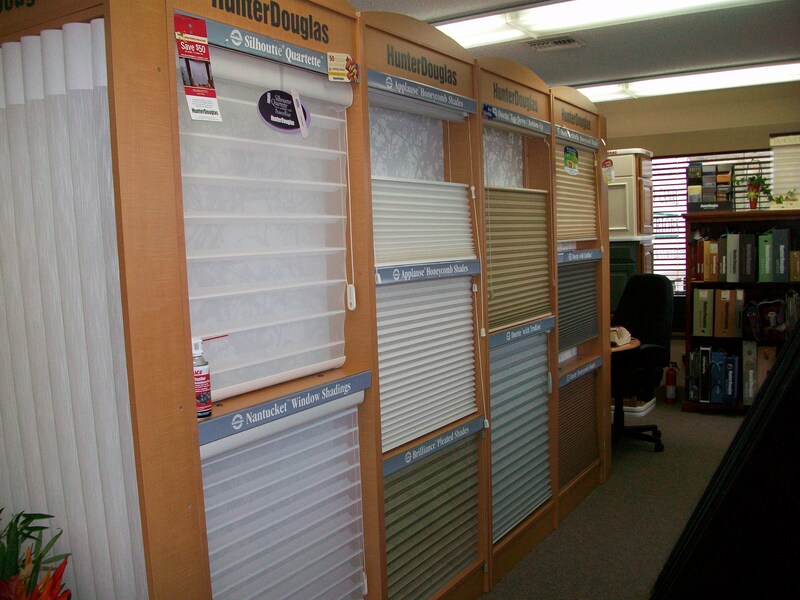 We feature Hunter Douglas Blinds. Up front are Silhouettes and Honeycomb. 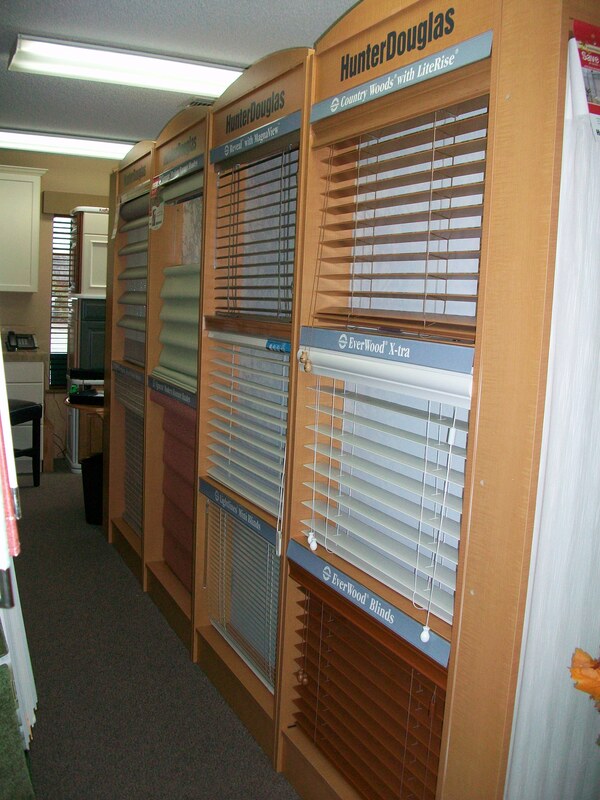 Come in to check out the different lift systems of the blinds. Gulistan Carpet offers the best of both worlds. Great selection and great pricing. More Hunter Douglas Blinds. 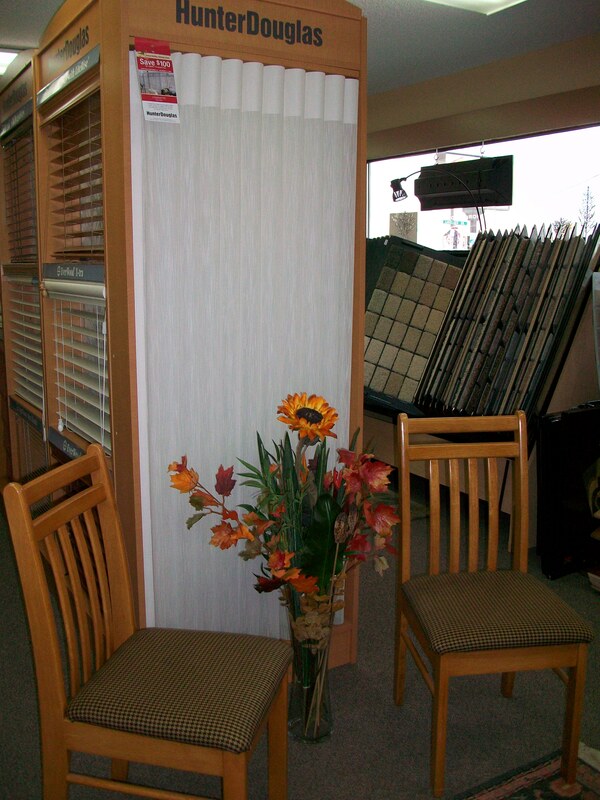 The closest display shows the alternative wood and real wood slatted blinds. Kahrs Wood Floors and Karndean. Two of the best products on the market today. The Alustra Collection is a premier collection only offered by a few retailers in the State of Washington. Because of our volume of sales and our Centurian status, we can offer you this elite collection. 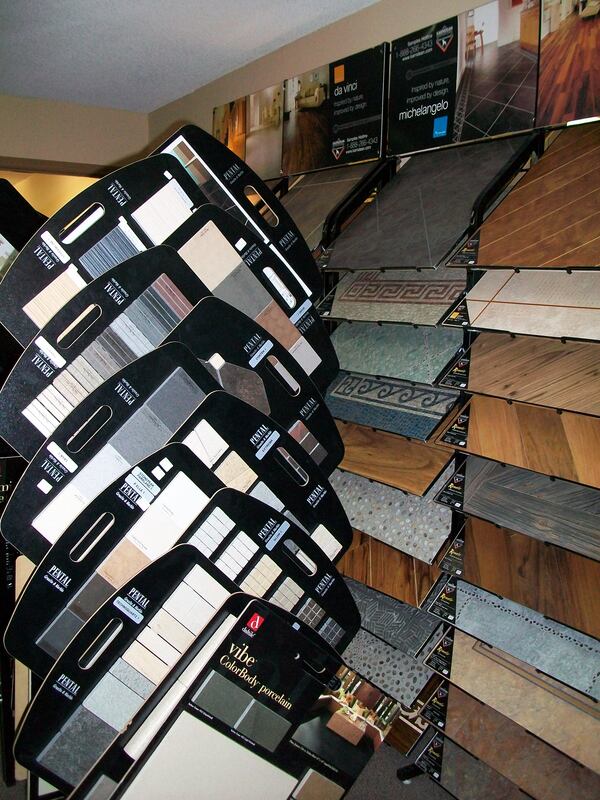 Here is a close up of Kardean Flooring. 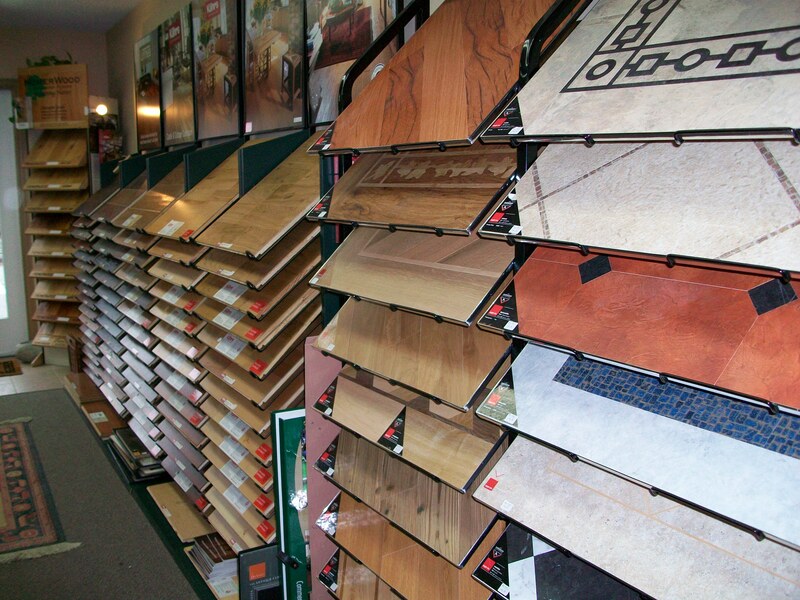 This is by far the most innovative flooring we have. Looks like wood, looks like tile, but is vinyl. A dream to take care of because of its low maintenance. 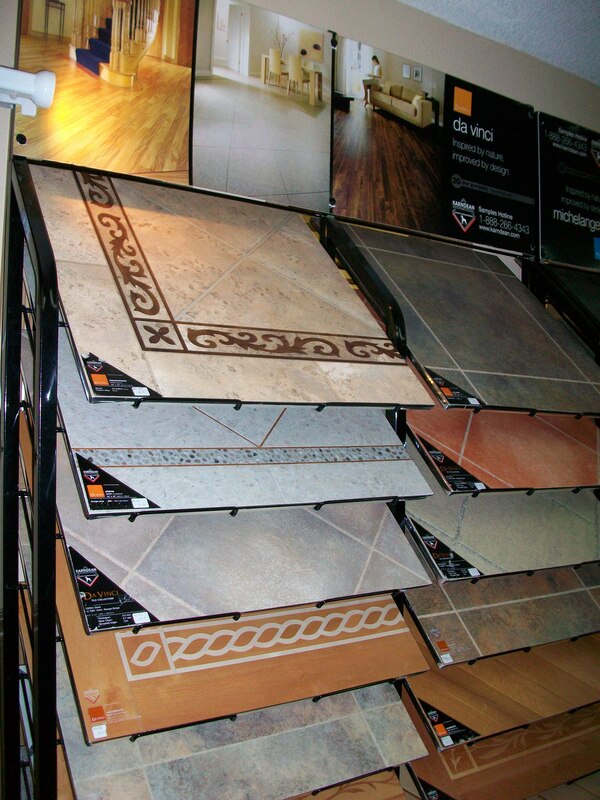 We have ceramics, marble, and granite to select from. 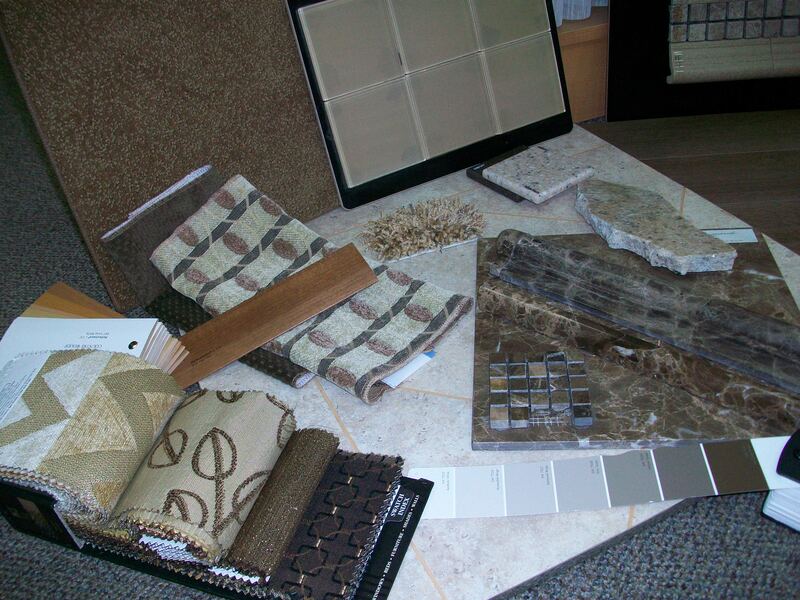 We can design a kitchen countertop or an entire bathroom for you. 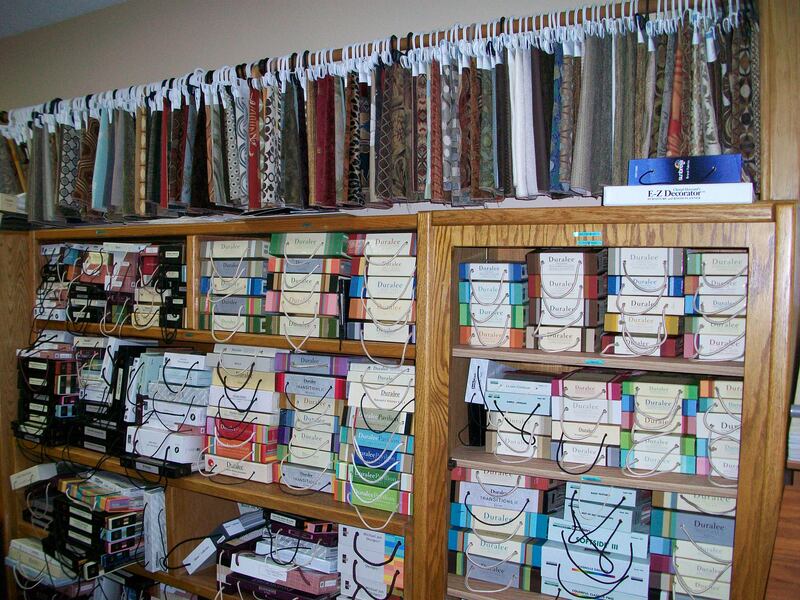 We have a huge selection of fabrics for upholstery, draperies, top treatments, cornice boards, or bedding. The possibilites are unlimited. 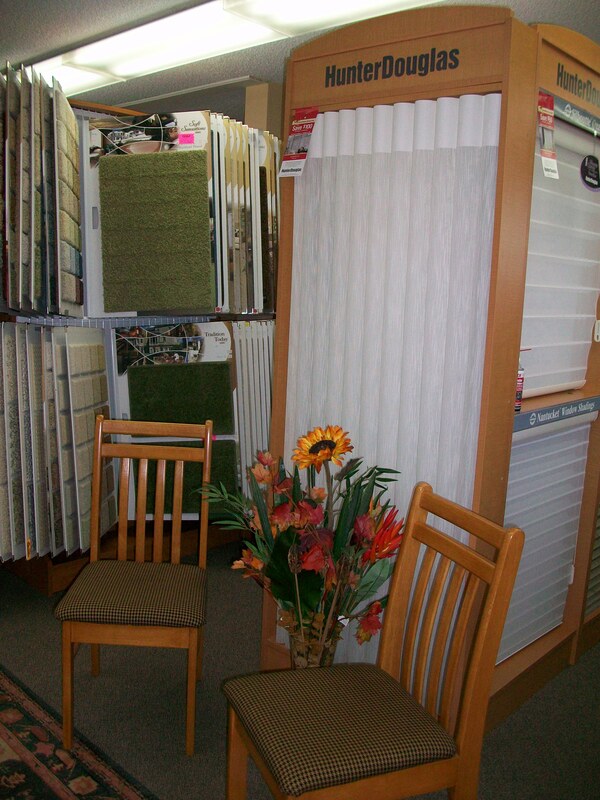 We can coordinate your room for you. Look here…. 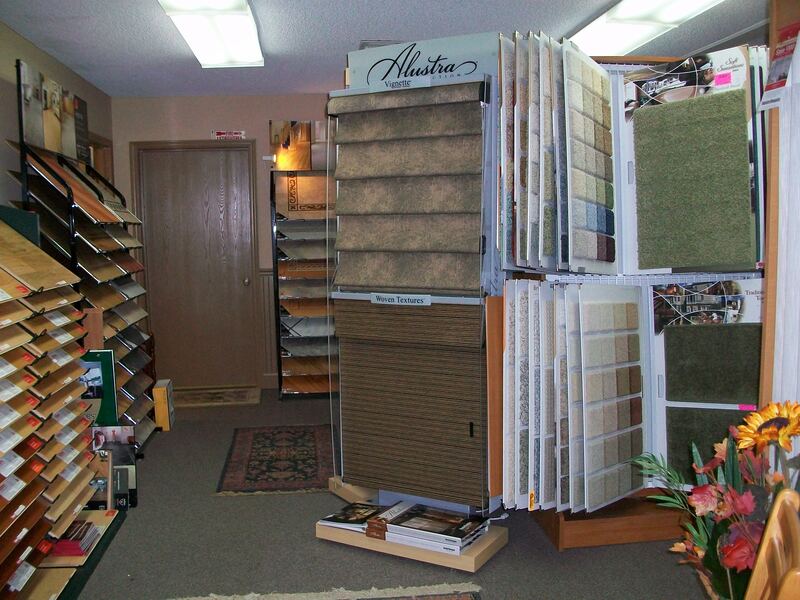 we have selected carpet, wood floor, granite, ceramic tile, glass tile, paint, blinds, fabric for sofas, upholstery, and window coverings.